Deep red colour with violet traces. 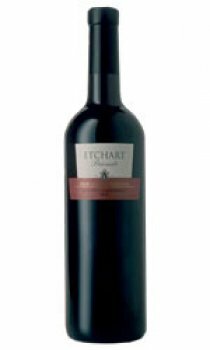 Intense red fruit aromas (prune and cherry) complemented by hints of green pepper and vanilla. This perfect combination of two well-known varietals results in a balanced and structured wine with long and agreeable aftertaste.